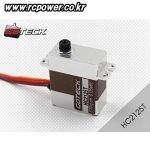 서보/자이로/연장선 > GoTEK 서보 총 7개의 상품이 있습니다. 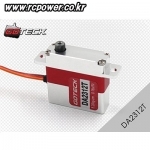 [GoTEK] DA2312T Mini Size Profile Digital Servo - 추천! 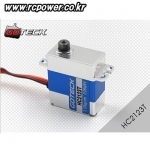 [GoTEK] HC2125T HV Super Micro Digital Servo (Cyclic) - 강력추천!